You are walking down South Street in St Andrews. It is raining, causing people in long black robes to scuttle from awning to doorway. The handsome man at your side slides his hand into yours and presses something into your palm. 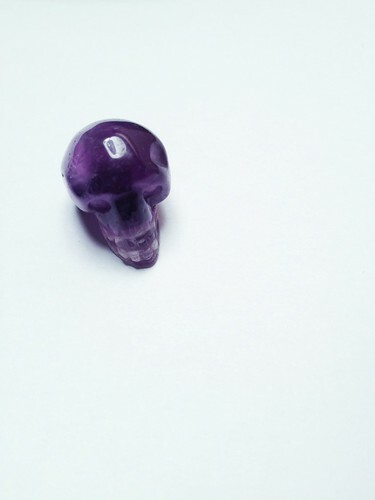 When you open your hand, a tiny amethyst skull winks back at you.